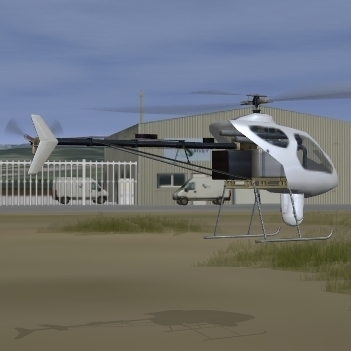 WeSim was developed by us for our client Survey-Copter. 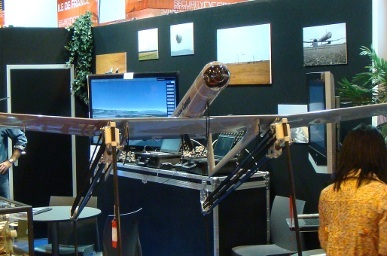 It simulates Survey-Copter’s fixed wing and helicopter drones. 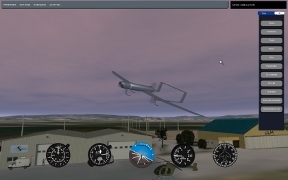 WeSim allows UAS operators to carry out initial and recurrent training, without risking actual aircraft damage. WeSim is integrated with the actual ground station and autopilot.